When you bring a dog at home, you always think that the dog will do everything according to your wish. But have you ever thought the same from their side. They are like a family member in your home so they also have their matter of like and dislikes. Your responsibility is to think about all that. But dogs can never talk or make you understand by your mode of body language. Instead you will have to know their body language. It’s much better to know about some things that you do but is never liked by a dog. 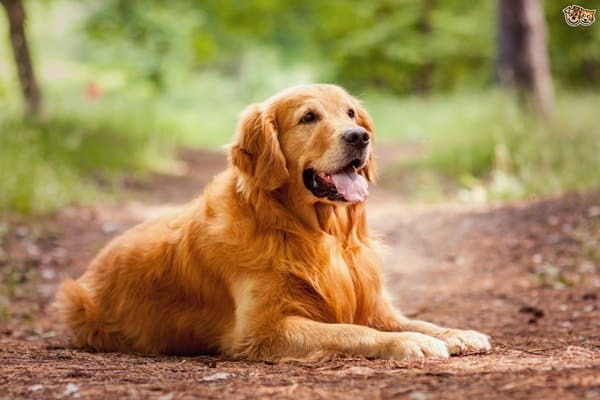 Read this article to know about such 12 things that will guide you to the things that dogs don’t like at all. 1. 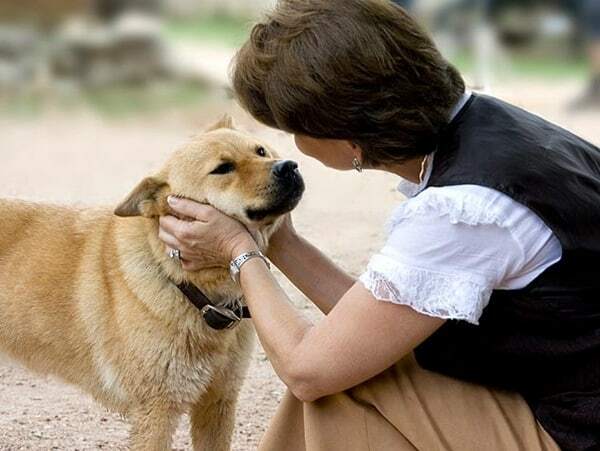 Your Attempt to Communicate through Words: Dogs can’t understand your words. So your attempt to communicate with them through words is completely a failure. 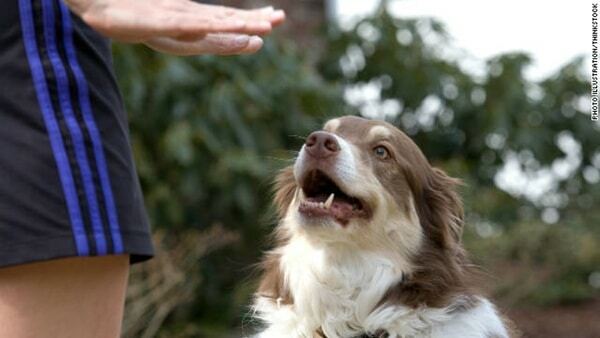 Though intelligent dogs can understand some commands if you train them so. 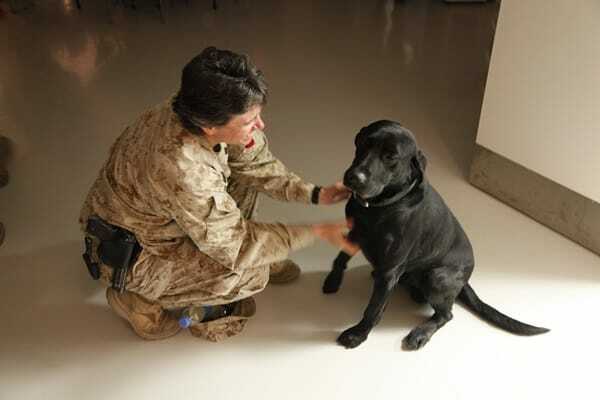 So we always suggest that it is best to communicate with dogs through your body language. This will not confuse the, instead they will try to understand it. 2. Sharing your Nervousness: Don’t ever get nervous or tensed in front of your dog. Dogs are completely the mirror of their owner. And if you show nervousness through your body language, they will follow that. Whatever may be going on your mind never expose it in front of your dogs. Negative energy in you affects a lot to the dogs. 3. 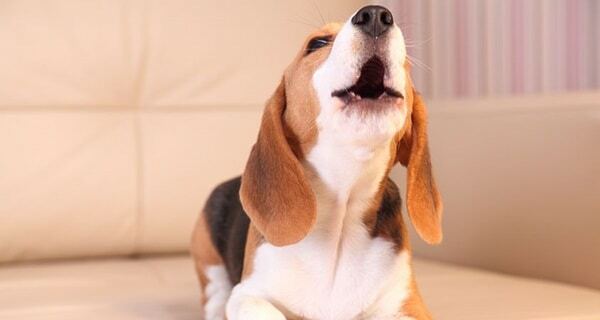 Yelling every time they bark: Some pet owners don’t like barks at all. Sometimes if your dog barks even a single time, you yell at them. This is not at all a good thing. Like when your own baby screams or shout while playing, do you do the same? No never. Treat your dog same like your baby and don’t yell at them all the time. 4. Leaning over a puppy to ‘Assert Dominance’: It is very common that owners lean over their puppy to assert the dominance and make them understand who the real boss is. The result of this can be really pathetic at times. Sometimes adult dogs may take this as a threat and become aggressive. Instead try to understand them through various other mode of body language. Don’t make them scared all the time as the result can be really dangerous. 5. Talking in High Baby Voice: You will notice that when you will talk to your kids like babies. The same applies in case of dogs. If you ever talk to them in that particular voice they will think that you are in distress. No matter what your voice try to speak with them in your own real voice. 6. 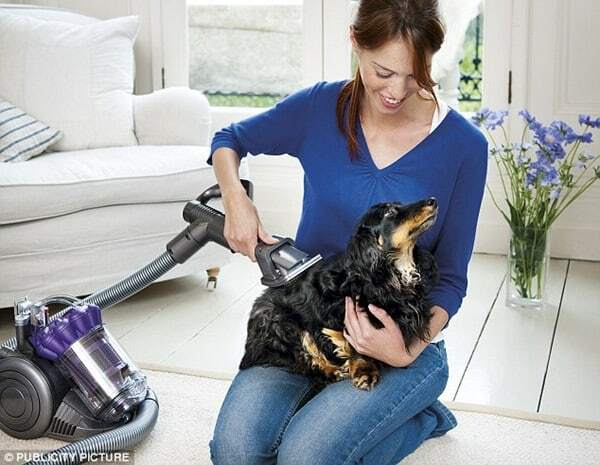 Vacuum Cleaning when your Dog is in the Room: Dog’s shed a lot in different times and probably you know about that. In our blog you will get an article which will give you an idea about shedding. But never vacuum clean in front of them. They may be very afraid of the vibration. They have a high sense of vibration so remember to keep them out of the room when you are cleaning. 7. Being the Potty Police: Never force your dog for potty. They will do it automatically when they need to extract. Do you sit in the bathroom even if you don’t need to? 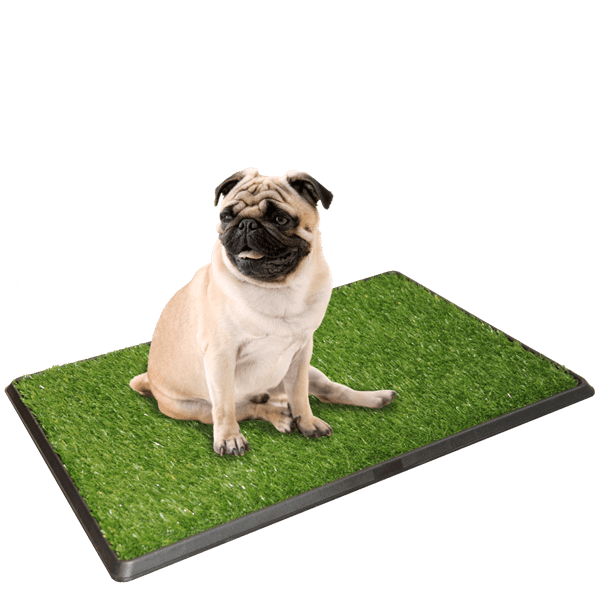 Let your dog find the perfect place to potty and give them few minutes to do so. They will surely find the best place for them. 8. Rushing through Walks: Never take your dog for a walk when you are in rush. Actually you take your dog for a walk once in a day and so they will never like to hurry to go home. Understand what your dog wants and work according to that. They will obviously take some time outside. 9. Blaming the dog for your Flatulence: Sometimes people do mistakes and put all the blame on the dog in front of everyone. This is not at all a good thing. If you are putting all the blame on your pet dog in spite of knowing that it has been done by you, your dog will not show a good reaction. 10. 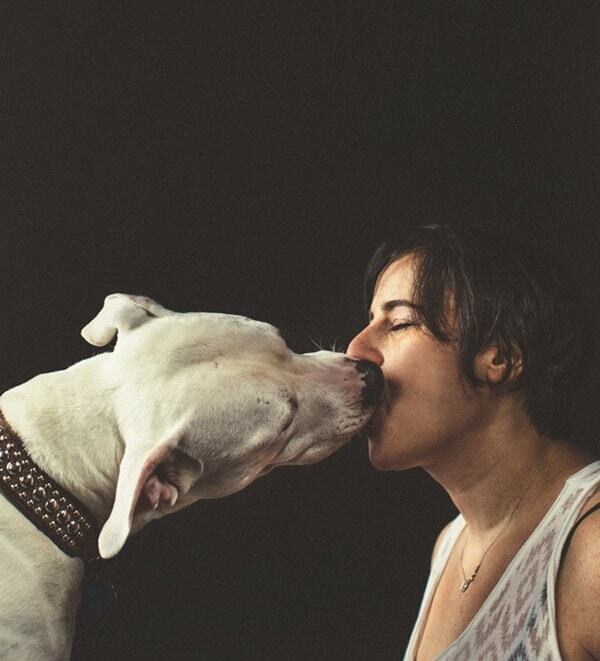 Asking Dogs for Kisses: According to humans, kiss is a sign of affection. But in case of dogs it is not so. Kissing them all the time will make them confuse that you are submissive. If you want to show affection towards them, give them treats or rub their belly. the house, so that they can’t make any mess, then you are probably wrong. 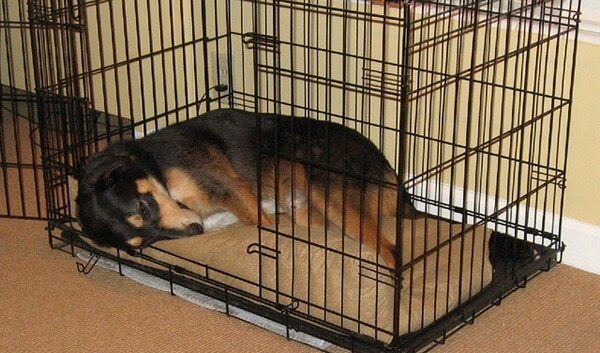 Try out a dog proof room and be sure to leave some toys and games for them. 12. Loud Sneezing: Please never sneeze loudly in front of your dog. According to dogs language, sneezing is a like a sound of threat. 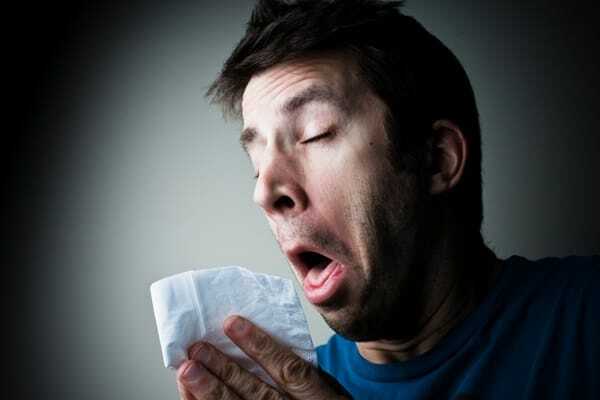 You will see that if your sneeze for two or more times they will go out of the place. So never let your dog go out with a misunderstanding. So let them understand that there is nothing to worry about. You have now almost knew about the various things that dogs dislike very much. 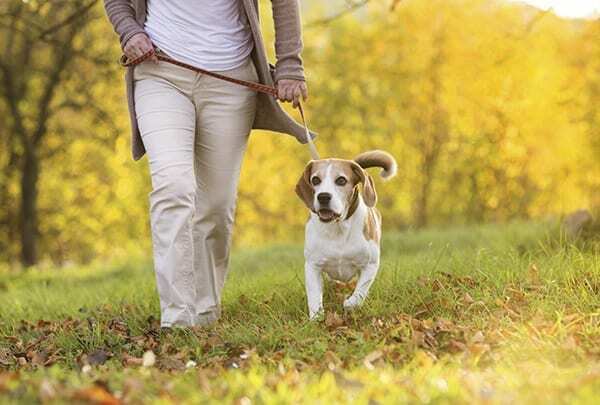 It’s much better that you don’t do all these things from the next time to maintain a healthy relation with your dog.